Welcome to Arby's web site for Springfield, Missouri. 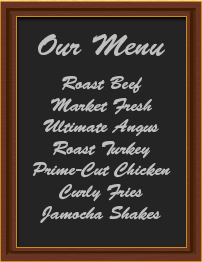 We are dedicated to giving the best dining experience in the Springfield, Missouri quick serve restaurant industry. Our highly skilled management team and award winning crewmembers are determined to deliver quality food, fast and friendly. We have some great savings opportunities for you to take advantage of on our coupons page. 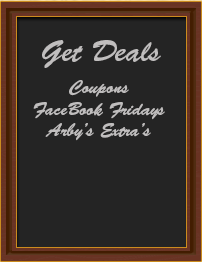 Each coupon is printable and can be used at all Springfield, MO locations. We believe that all children deserve access to the wholesome food choices they need to learn, play and grow. That is why the Arby's Foundation is working together, within our communities, to end childhood hunger in America.